Shopping app review - how does Grosh compare to other Premium shopping apps? We did an extensive shopping app review before we started building Grosh. 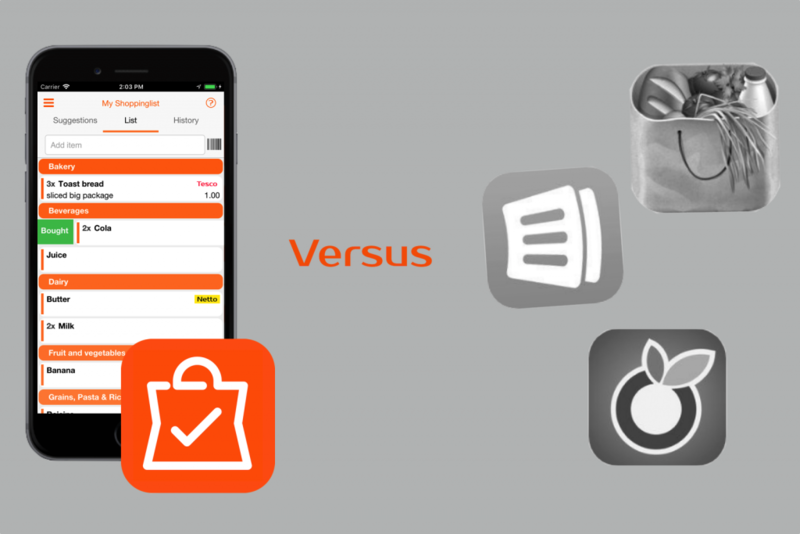 As we though, there was no-one out there doing much more than just making the paper list electronic, so we built the first intelligent shopping app – check out how Grosh compares to the competition! Legend: FREE means it’s available in free version, X means it’s available in the premium version, and N/A means it’s not available. PS In the table, we’ve included major functionalities as of June 2018, but if you believe we’ve missed something, please let us know. We intend to keep this overview updated as the products evolve.